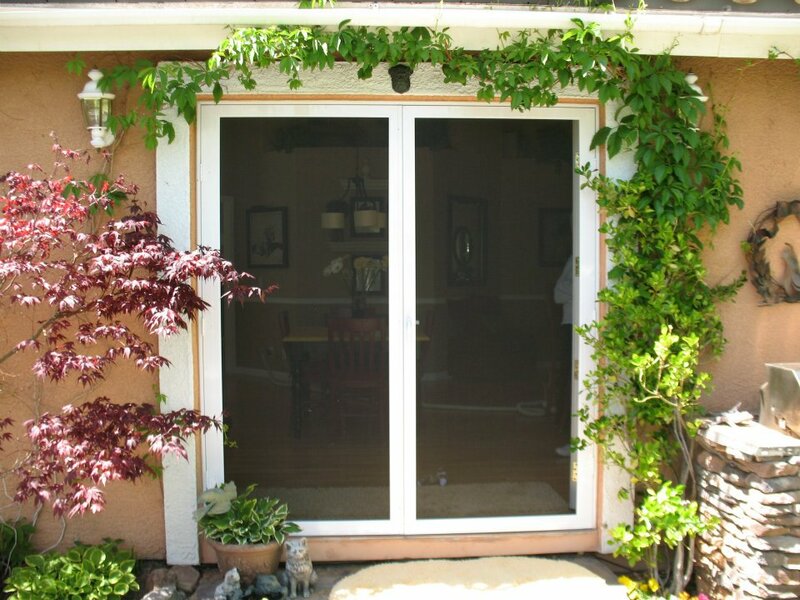 Invisible or disappearing screens are very popular options these days compared to the traditional framed screen door. Retractable screen door systems are perfect for those door openings where you need insect protection but not all of the time. Retractable screen doors utilize an improved version of the technology in roll-up blinds, updated and advanced to work vertically instead of horizontally. Retractable screen door housings are constructed of lightweight aluminum to protect the screen cloth when not in use and can be made to fit almost any household doorway. In-swinging or out-swinging single doorways, double French doorways, and sliding patio doorways can be fitted for a retractable screen door that is sure to provide your home with the perfect contemporary look that you are sure to enjoy. Choose from a variety of colors to match your home's decor. 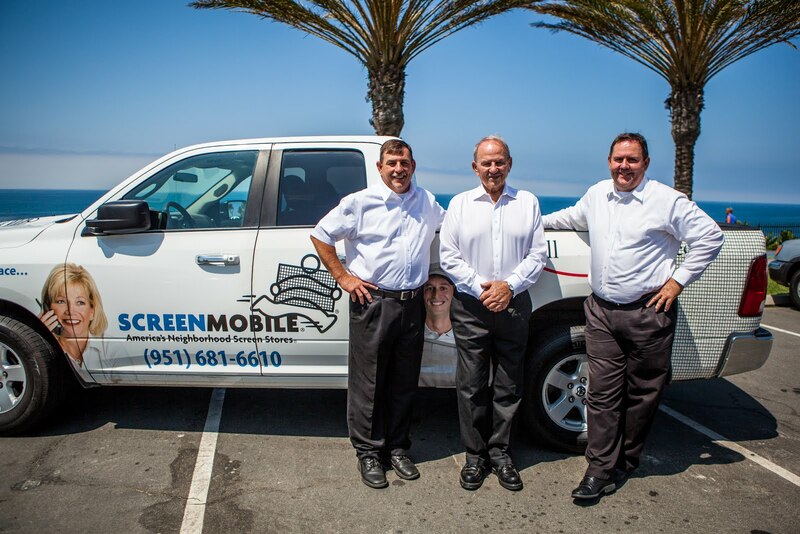 Screenmobile is a nationwide mobile screen company with over 100 locations that can professionally install your retractable screen door. 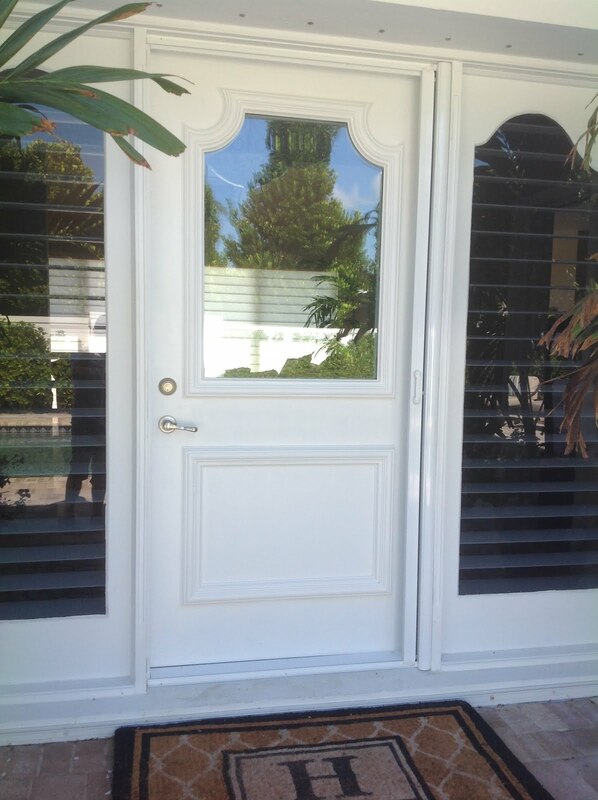 Retractable doors work best when installed by experienced technicians. 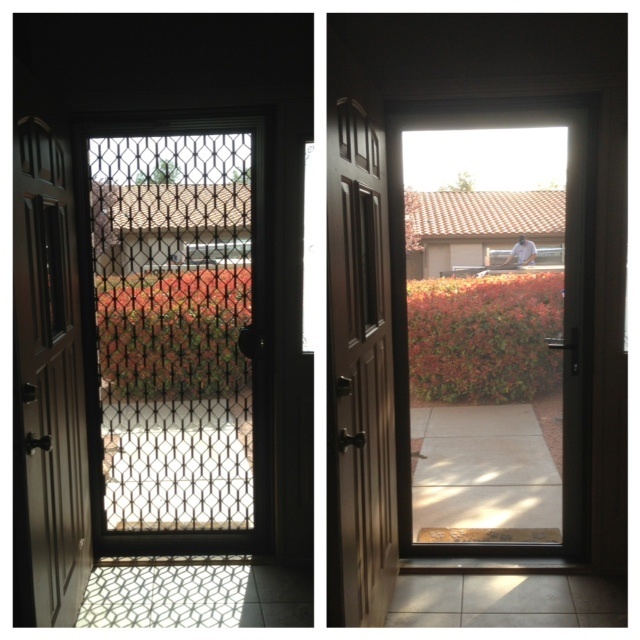 Screenmobile can customize and install your retractable screen door with the honesty and professionalism that you deserve. Contact us for more information on the retractable screen door systems that are available, and get the perfect screen door for your home and lifestyle! It’s a classic awesome post, I am lucky that I visited this blog site, it gives supportive ideas.